Safe, cost-effective, scalable, and reliable infrastructure for transportation of petroleum is fundamental to the recovery and continued success of the petroleum industry in Canada. 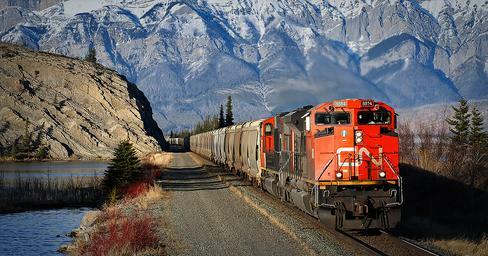 While the debates about pipeline expansions continue in the public forum, a practical, made-in-Alberta solution is emerging to complement existing infrastructures, in addressing the crude transportation challenge: introducing Canapux, a joint-collaboration between Canadian National Railways and Innotech Alberta (formerly, the Alberta Research Council), turning crude oil to solid pellets. This special extended luncheon brings together a panel of experts (each representing a different facet of the Canapux development) with the aims of giving the audience a full picture overview of the Canapux project.